One thing many pet owners don't consider are natural pet cleaning solutions. Many standard cleaning products have been revealed to contain toxic substances, and can lead to short and long-term health problems for both humans and pets. Furthermore, most cleaning products don't provide an accurate disclosure of their contents. So, instead of exposing you and your pet to potentially toxic substances, why not invest in some natural cleaning solutions? Here are 5 natural pet cleaning solutions. Lemon contains a natural citric acid which actually cuts stubborn grease and doubles as a natural bleach. Rub lemon on cutting boards to freshen them up, and use lemons to banish pesky odors. Undiluted lemon juice can even be used to dissolve hard water deposits and soap scum. Best of all, citrus scents such as lemon repel cats, so lemon juice can be used in any place you don't want your cat to go. Distilled white vinegar is a surprisingly effective cleaner which can destroy odors, eat away lime deposits, clean stains, clean glass without leaving a film behind, and can even work as an ant deterrent or a trap for fruit flies. Vinegar is an effective cleaner for the coffee maker, garbage disposal, microwave, refrigerator, kitchen drain, brass polish, wood cutting boards, dishes, toilets, sinks, and stainless steel appliances. Best of all, it's harmless for your pet, and can even be used to remove skunk odors and give your pet a shinier coat. Who knew vinegar and cleaning could go together so well? 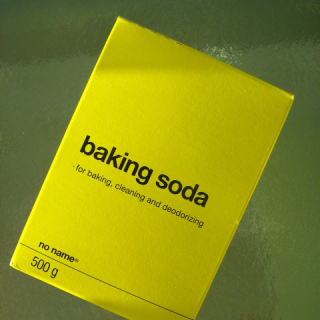 Baking soda is a fantastic substitute for standard cleaning powders that are typically used to scour bathroom sinks, tubs, and toilets. 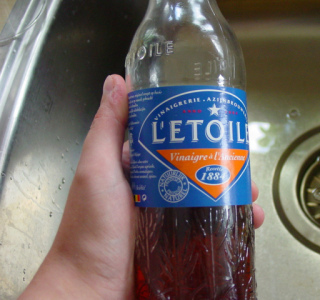 It's great for cleaning and deodorizing the fridge, and becomes a sort of super cleaner in combination with white vinegar. Baking soda and vinegar together foams up, and can be a great solution for cleaning toilets and unclogging drains. Like vinegar, baking soda is safe for pets and can be used for a number of hygiene purposes such as teeth brushing, pet stain removal, and skunk smell removal. Borax is a great natural solution for toilet cleaning. Simply pour some of the mineral into the toilet bowl and let sit for a few hours before scrubbing. 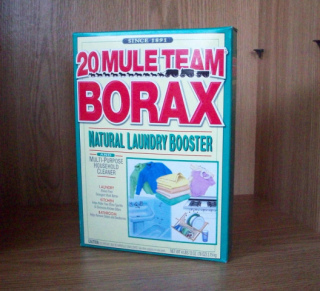 Borax is also a fantastic mold solution. 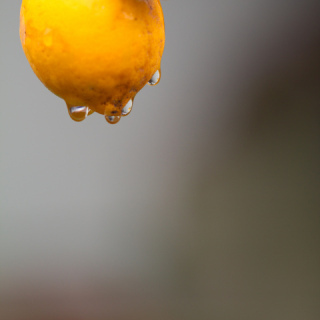 Combine small amounts with some white vinegar to rid of mold and mildew from hard surfaces such as window sills. One should note that borax is not safe to be consumed by pets. 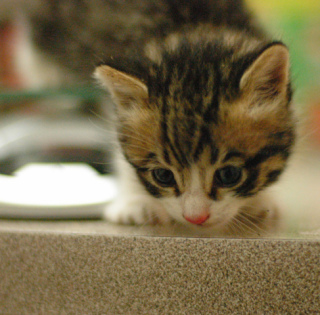 It is, however, thought to be a safer flea solution than most over the counter flea products. Ultimately, use with care and be sure your pet doesn't get a hold of any. 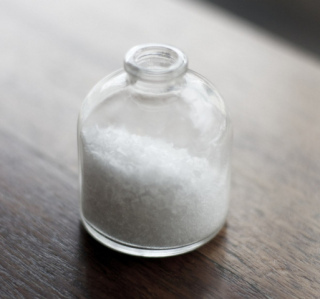 Salt is a simple yet surprisingly good natural solution for cleaning up grungy ovens. It can also be used to soak up fresh stains such as red wine or coffee. Fortunately, it's also great for soaking up pet stains. Simply pour the salt on the stain, let it dry, and then vacuum it up. These common household natural cleaning solutions should create a cleaner and safer environment for you and your pet. If you choose to purchase natural cleaning products, be sure to keep an eye out for a "green" label, and read the contents closely.